Sugar is hiding in plain sight, some people think they are eating healthy but they actually are not. 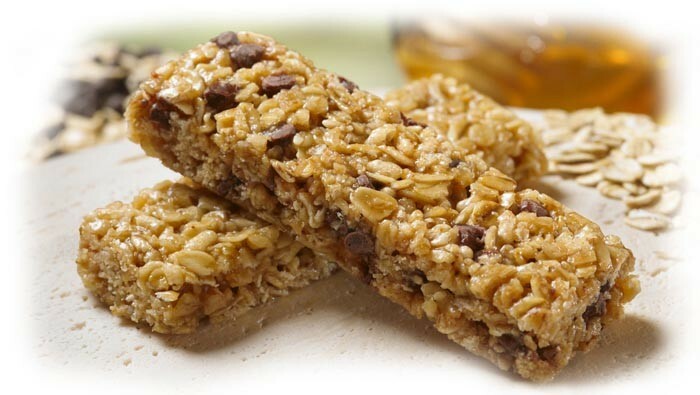 For an example they could be eating granola bars and thinking they are eating healthy but they are eating 1 and three fourths of sugar this can stop if you look on the back. 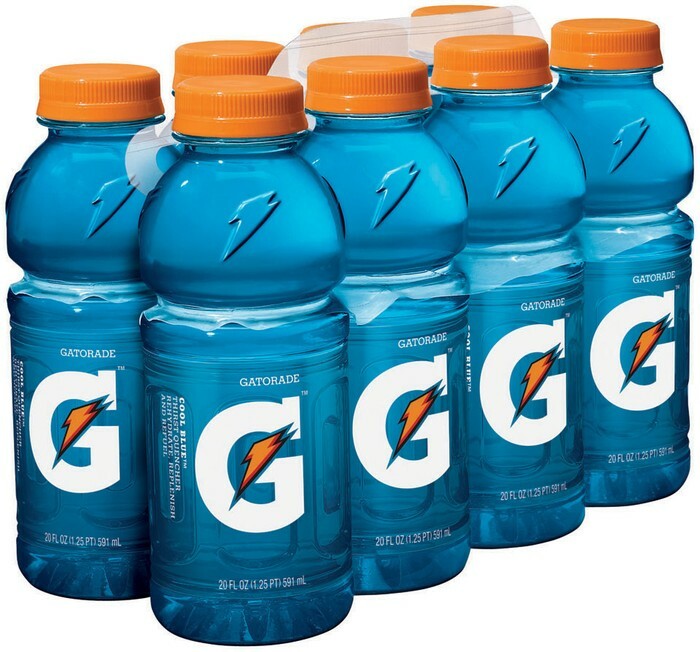 Athletes drink gatorade to replenish them but some other people drink gatorade and they sit on on the couch and they don't relies how much sugar is in the bottle. In a 12 ounce bottle there is five and one fourth of sugar that's alot! 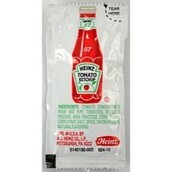 Another one is ketchup in two packets there is one teaspoon of sugar. This can all stop if you look on the back.